Friendly, attentive service and a casual atmosphere make JT's a favorite for locals and for those just passing through. No pretense, just good Florida Fish Camp style eatin'. 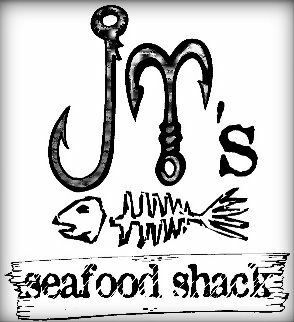 The 'Shack', With its tin roof and wood doors features only fresh, oysters, shrimp, fish and crab cakes, all cooked to your liking. Our creative chefs have a license to delight. Thanks for dropping in and we hope to see you soon!